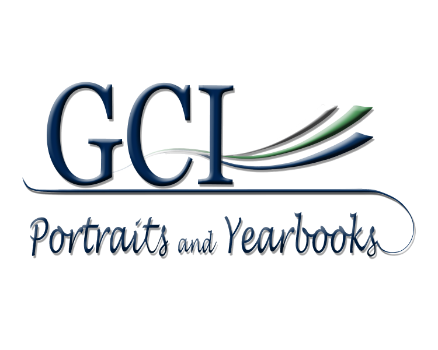 At GCI we consider portraits important. Regardless of the setting or occasion, photos are cherished for years...by family, friends, your future spouse, and your future children. We know we are helping capture this moment in time and we take that responsibility seriously. We are here to assist in making sure your personality and strengths shine through. We serve well over 100,000 students per year but we focus on each one individually. We are not about volume and the bottom line. We are about using our experience, technology, training and time to bring out your best. Let us know in what way we can serve you, your family, your business, your school or your sports league.